Ken Kajioka, Junior Merafuentes, Russ Coffee, Nate Bolinger, Icha Ux, Steven McAllister, Doug Lockwood and more made the trip from central California to make a run at today's $235 Omaha8 with a $10,000 guarantee. 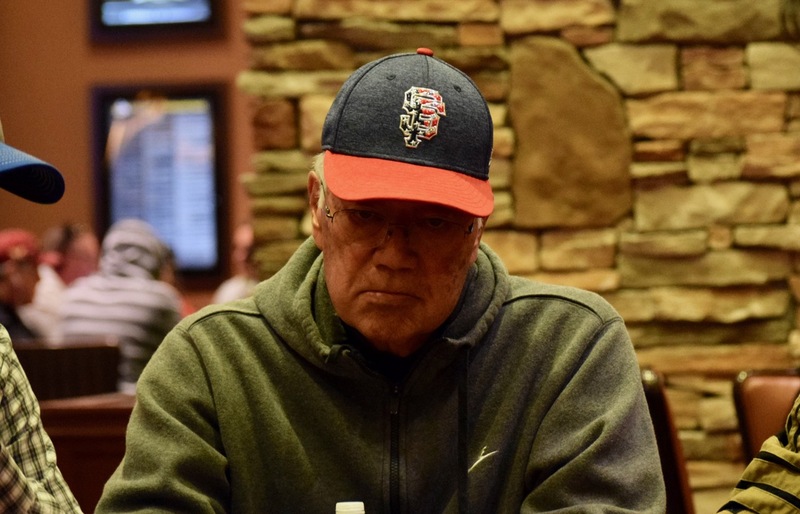 There's a regular Omaha circuit among the central California poker rooms like Turlokc Poker and the like. Players move from room-to-room for daily cash games and tournaments, and head here to TVPokerRoom for larger tournaments.